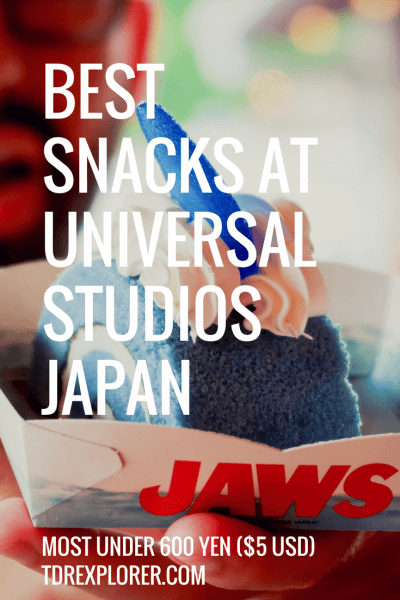 Universal Studios Japan is a must for anyone visiting the Kansai area of Japan (Osaka, Kyoto, Nara, Kobe, etc). 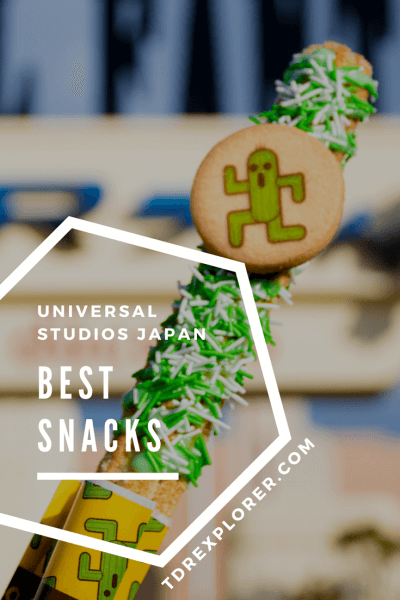 The park offers seasonal events (Cool Japan and Halloween Horror Nights), one of the best roller coasters I’ve experienced (The Flying Dinosaur), and don’t forget about The Wizarding World of Harry Potter. Food plays an important part of your day while you’re bouncing from attraction to attraction. 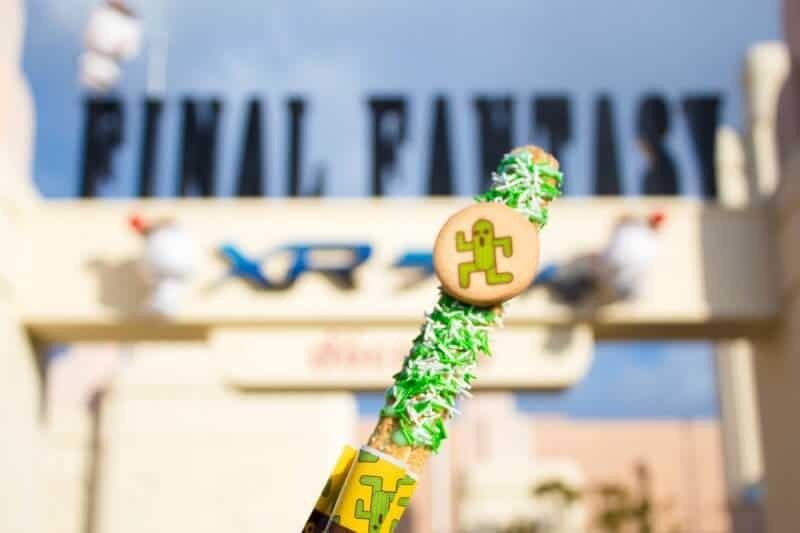 The park has delicious, cute, and downright bizarre food to enjoy. 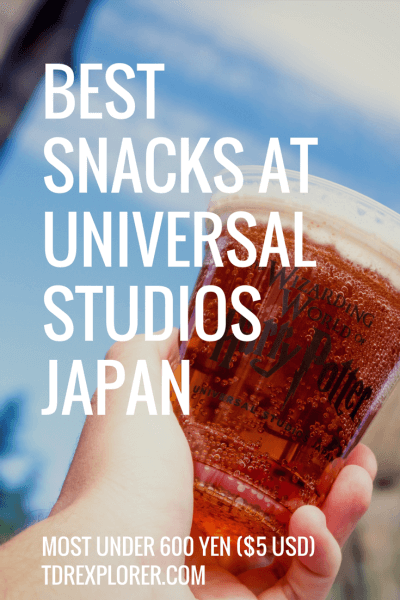 Here’s my list of best snacks at Universal Studios Japan. What’s fantastic is that a lot of these are budget-friendly at a cost under ¥600 ($5 USD). 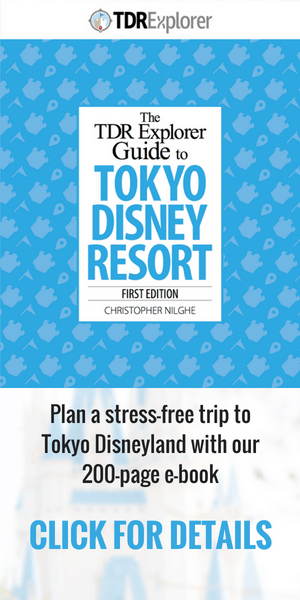 If you’re planning a trip to Universal Studios Japan, you’ll want to read our ebook travel guide. It helps take the stress out of visiting this wonderful Park in Osaka. Includes custom maps, hotel reviews, when to visit, where to eat, how to tackle crowds, and maximise your time. It’s a must for any serious planners. 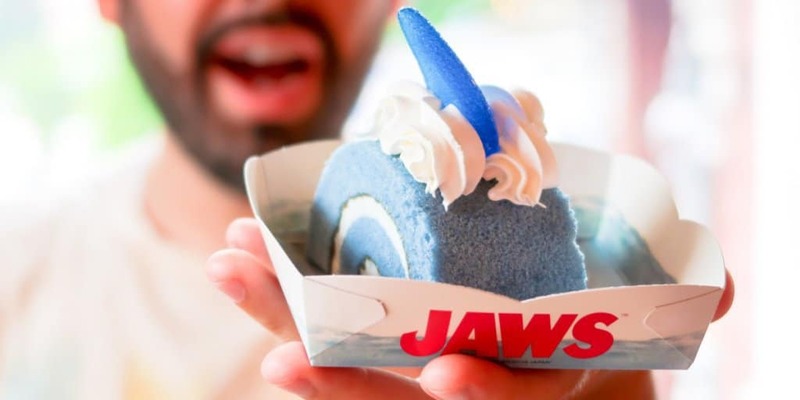 A trip to any theme park is not complete without eating as much empty calories as possible. These snacks not only taste great, but a few of them are pretty to look at, too. 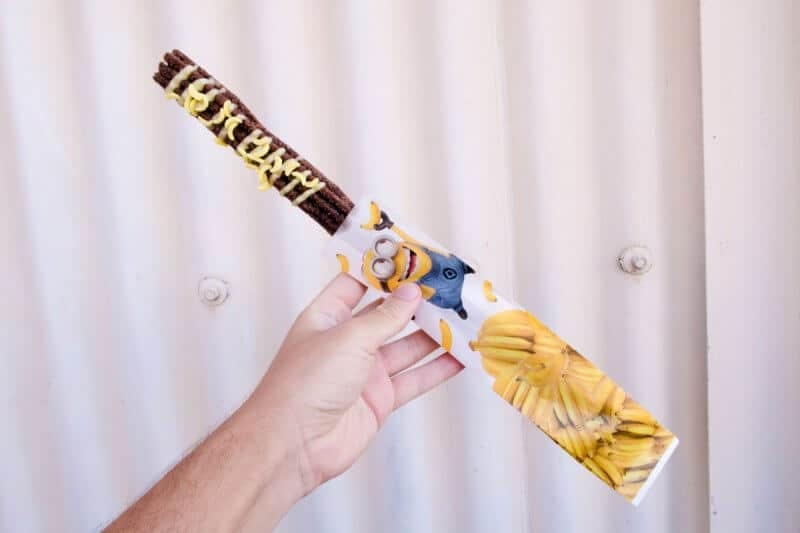 I’m a huge fan of banana and this churro features small candied bananas and is full of chocolate flavour. 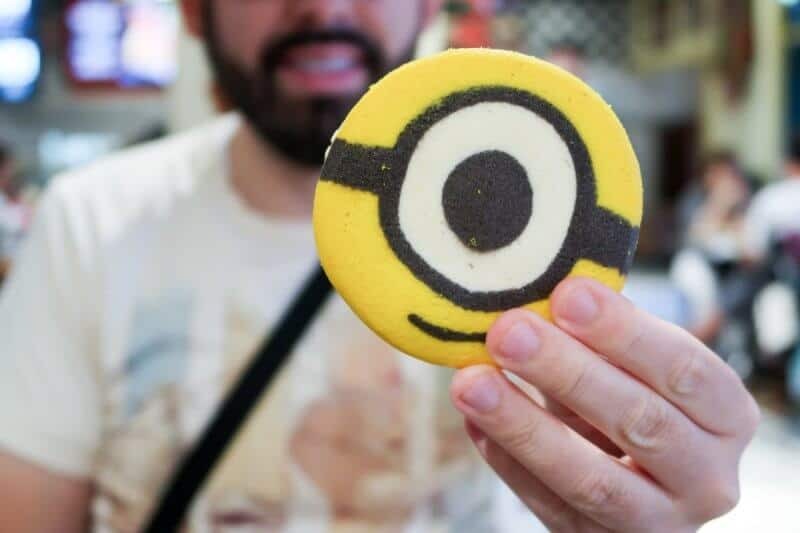 I’m not afraid to admit that I think the Minions are cute. Light, fluffy, and not a dessert you’d expect. 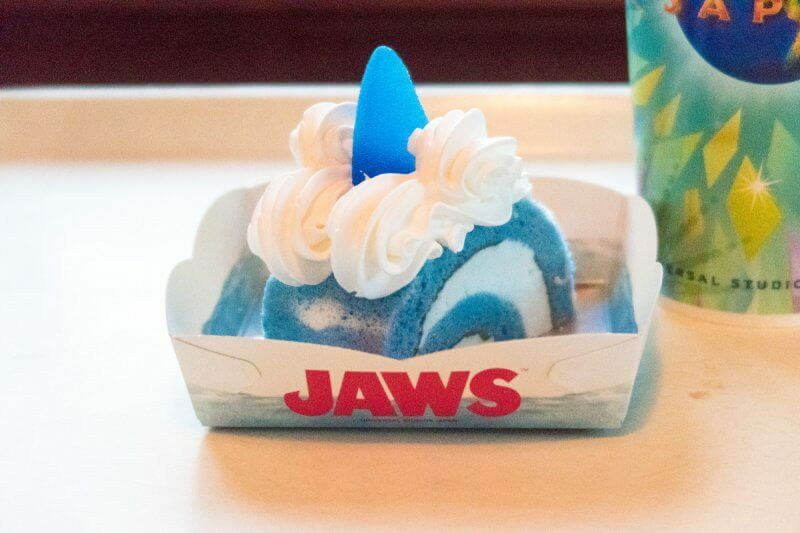 Who would have thought you could make Jaws into an adorable dessert? Bonus points for actually tasting good, too! 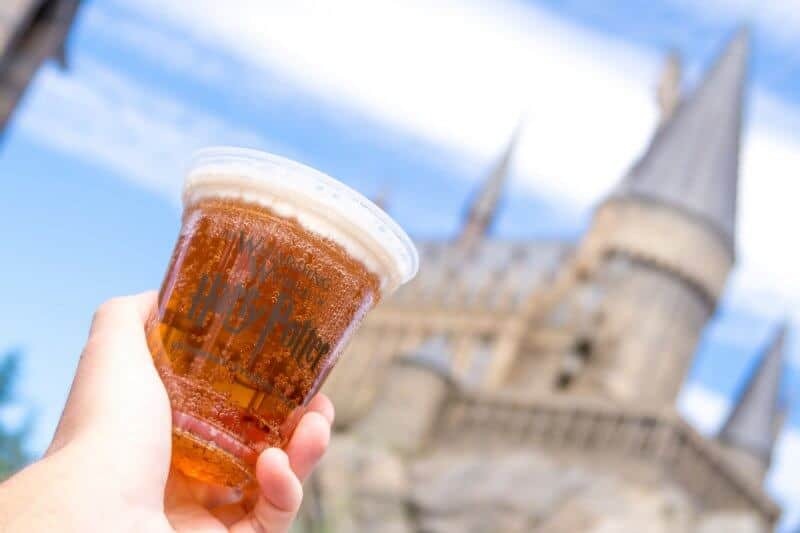 You can’t visit Universal Studios Japan without having Butterbeer. 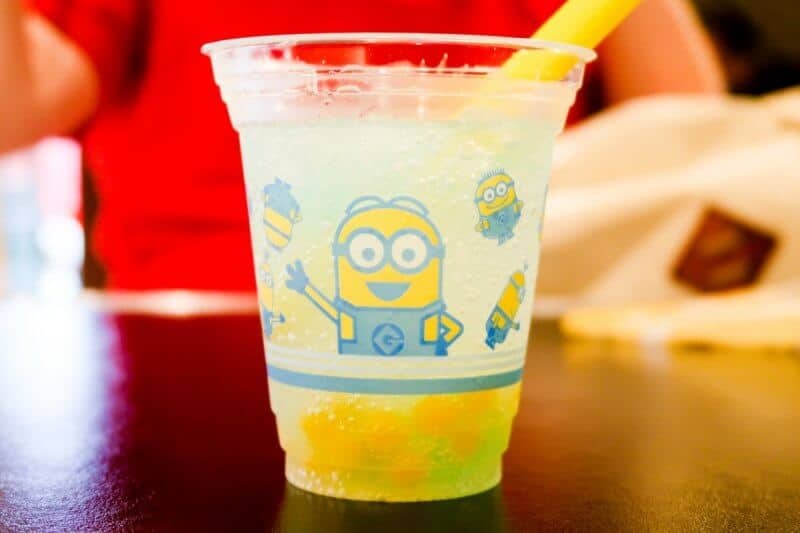 In the summer you can get the frozen version, and in the winter you can have it hot. A perfect refreshing lemonade drink. Sometimes you want more than just empty calories. 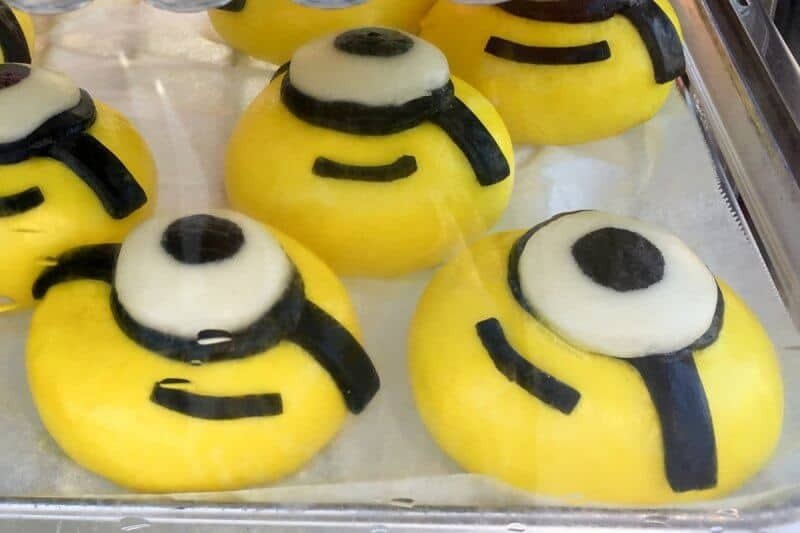 I’ll warn you, some of these are a bit too cute to eat. Who knew Elmo would taste so good? 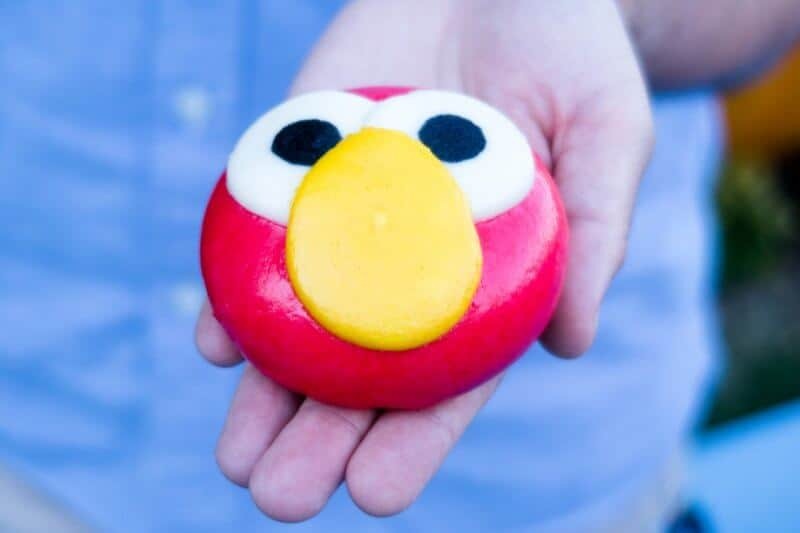 Just like Elmo, this is almost too cute to eat. This makes for a great snack. 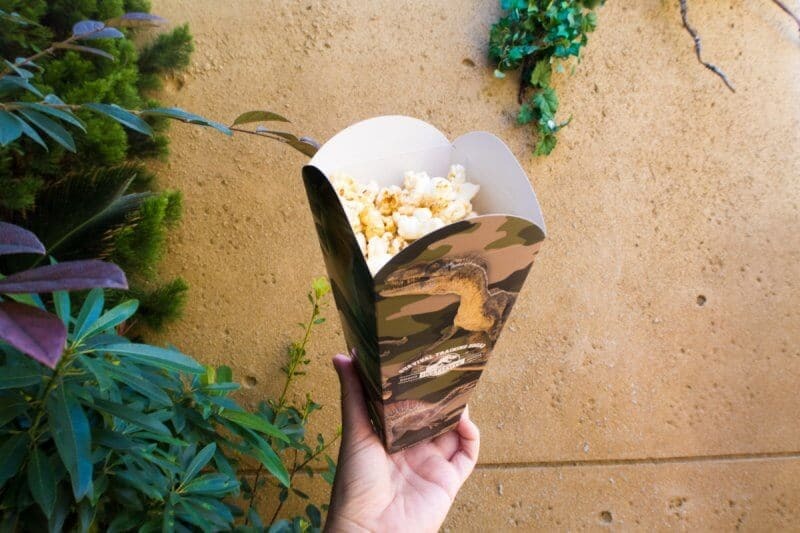 Turkey leg popcorn. Yes, you read that right. It has a bit of a kick to it, too. Best have a drink on hand. These are snacks I haven’t tried yet (but look delicious) or are only available for a specific event or limited time. For a list of more snacks, check the Japanese website (the English site lacks updated food information). 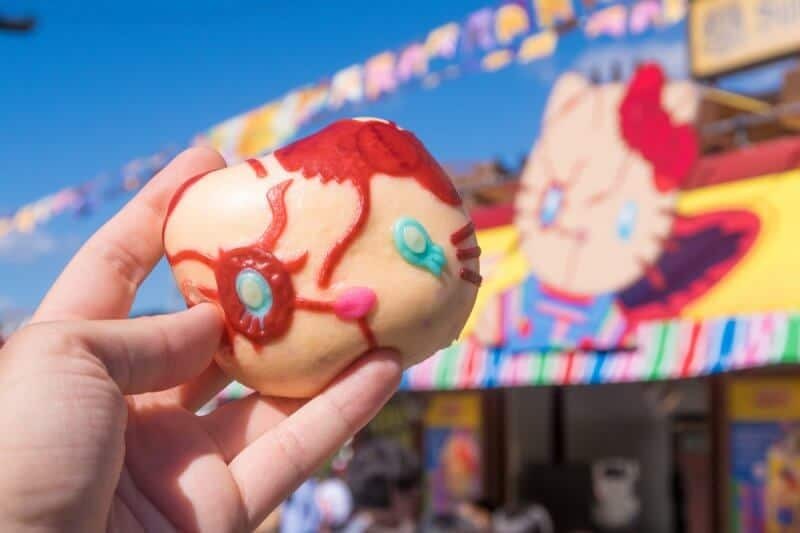 Another unexpected snack that combines Hello Kitty and Chucky from Child’s Play into a satisfying steamed bun. The most flavourful and most extra churro I’ve had. Still not sure if the flavour is either Melon or Green Apple, though. This is from the Final Fantasy video game series. This was a surprise in terms of how delicious it was. The matcha and honey taste great together. 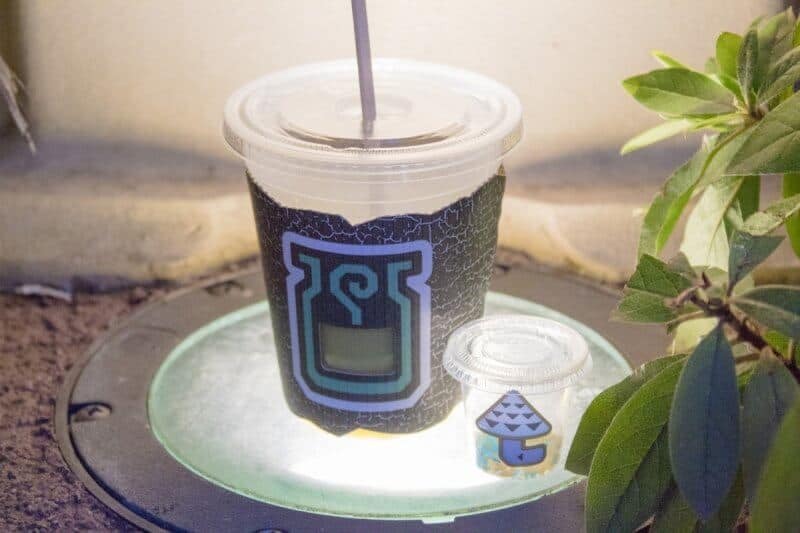 The little container has pop rocks that make your drink bubble like a potion. That’s clever. This is from the Monster Hunter video game series. Have you tried anything from the list? Is there anything else you’d like to add? Let us know in the comments! Watch our full video below of everything discussed above. 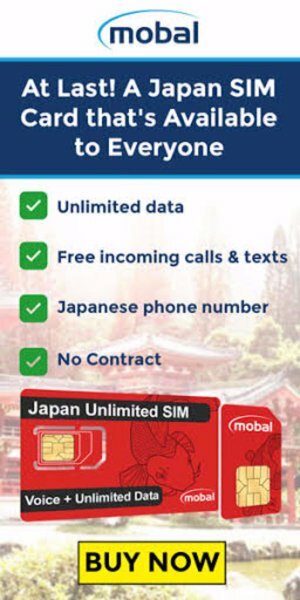 Are you planning a trip to Japan soon? 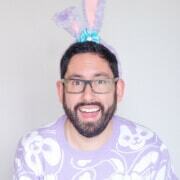 You won’t want to miss our practical tips for traveling to Japan (listen to the podcast, too), which is a must-read for anyone looking to visit!